To you, the beautiful continent, Your beauty is immeasurable. Your potential is so immense, beyond just being a Safari destination, poverty or HIV land; as it has always been portrayed. Seeing you under an ambitious eye which is driving many to rewrite the narrative, reclaiming it all, not only by creating and designing content that works for the continent benefits but also for all it has to offer. The only way to accomplish such a powerful portrait is by enabling tourism because of its ability to showcase the beauty and diversity of our continent. With this new objective in mind, The rebirth of an Inclusive tourism that celebrate local, authenticity and its people. 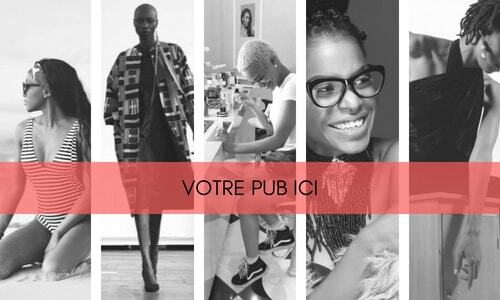 Thanks to The new era of social media, a new platform is used to promote Africa in its full exquisiteness. ”According to the hospitality report from Jumia Travel, tourism in Africa has the potential to be the leading contributor to the continent’s total GDP.”, Tourism and hospitality are the perfect mediums to sure make this picture happens, and surely The Group AccorHotels has rapidly understood that in order to stay in game, they needed to approach this differently, and offer a full experience not just a stay in their establishment. 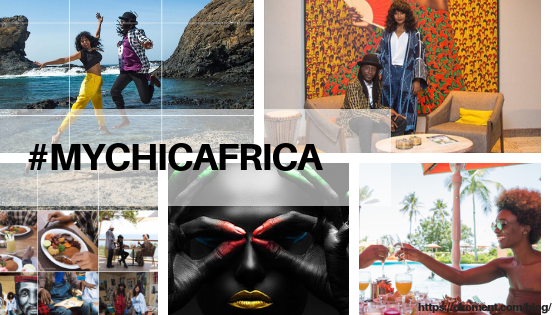 Thus, the initiative #MyChicAfrica was set in motion and with the focus non only on traveling but so many others features such as: Fashion, food, art, design, adventure, and hi tech/hi touch. My chic africa concept is really working on grasping the old but the new refresh african vibe. The traveler vs the tourist concept is definitely triggered with the emphasis on the adventure not only about the culture but a full immersion within an entire community. This conscious and sustainable effort is really to inspired many whether is local, international, or the diaspora travelers to re discover the real face of Africa. Join the journey, follow their different social media pages. Graduated from Howard University with a concentration in Politics Science. "A digital nomad who loves to travel and learn about new cultures and also Passionate about the environment."